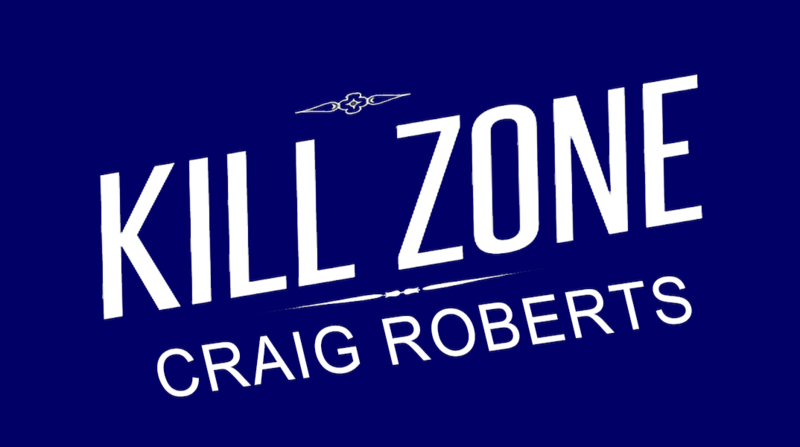 Restored Research Ebook - Kill Zone by Craig Roberts. Kill 'Zone will present the missing pieces to a decades old puzzle that will explain why, and how, certain mysterious things in history have happened. Things that were presented to the American people, in a cleaned up history book version suitable for public consumption. Only now, the veil of deceit is finally removed. Now, the sinister entity that Winston Churchill referred to as the ‘High Cabal, ‘and Col. Fletcher Prouty dubbed the ‘Power Elite,’ is exposed for what it actually is. And more importantly, who it is.